Tinnitus is a noise heard in the ears or a sensation of noise as a ringing or roaring perceived to be in the ears or head. Can anything truly reduce the noise in our heads? The answer is yes. The Tinnitus Free program of visualizations and affirmations is one approach that has been shown to be helpful. Tinnitus is a noise heard in the ears or a sensation of noise as a ringing or roaring perceived to be in the ears or head. The word tinnitus is derived from the Latin verb "tinnire" which roughly means a ringing sound. Can anything truly reduce the noise in our heads? The answer is yes. Over the years there have been significant breakthroughs in understanding tinnitus, as well as, self-help treatment options. The Tinnitus Free program of visualizations and affirmations is one approach that has been shown to be helpful. 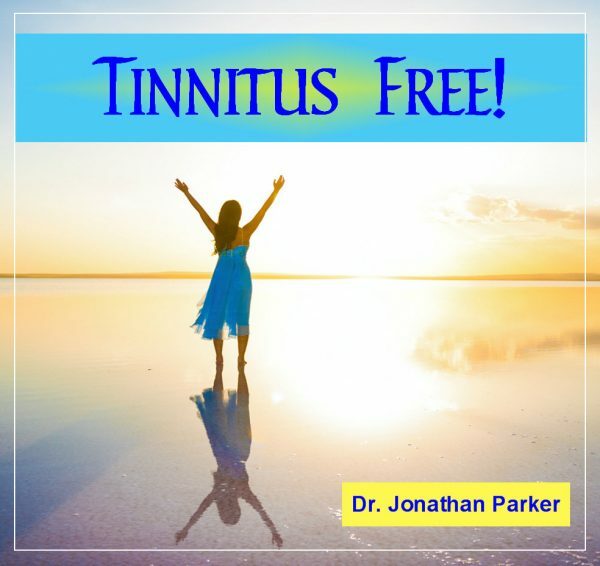 You will also receive an 11,000 word e-book on tinnitus and a variety of treatment suggestions. You have undoubtedly heard or read about the remarkable stories of serious conditions being completely eliminated using self-hypnosis and visualization techniques. Now, there is a program specifically designed for tinnitus. Visualization is, without the slightest doubt, one of the greatest techniques discovered in modern times for the reduction and elimination of adverse conditions such as Tinnitus. 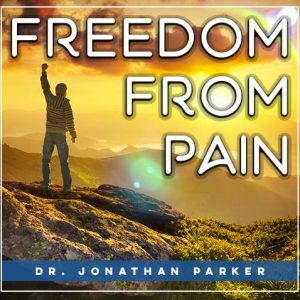 There are two guided visualizations in the Tinnitus Free program utilizing several incredible breakthroughs in audio-recording techniques that access the deepest parts of your mind and heart. How does this work? Through very pleasant deep relaxation you will activate the powers of your subconscious mind. What your inner mind deeply believes and knows it will create. It is your subconscious mind that control all of your autonomic functions like breathing, digestion, eye blinking, metabolism, heart beat, and all the other systems of your body that keep you healthy and alive. It literally controls just about everything in your life, and when you learn how to control it, you have a tremendous power available. Now there is a way to directly access mind power and go to the ‘control panel’ in your subconscious and turn down or turn off the tinnitus sounds. Mind-Talk is what you think or say to yourself in your own mind--you do it all the time without even thinking about it. Yet, this inner self-talk impacts your subconscious mind and determines just about everything that happens in your life. It is a fact, that your life is decided far more by what is in your subconscious mind than your conscious mind. The Mind Talk program is not just an audio program, but a gateway to relief! Our Mind-Talk programs give you a penetrating combination of both audible and subliminal affirmations with both male and female voices. This combination produces a truly dramatic change within your inner healing mind. While you are consciously hearing the affirmations, your subconscious mind will be storing the same healing subliminal affirmations which are embedded in the soothing environmental background sounds and beautiful music. This program is designed to penetrate your mind deeply and imprint new patterns. So, play them while you are working, relaxing, exercising or anytime throughout the day—or even as a meditation or sleep program and become a renewed person. Sleep learning is powerful life-changing subconscious programming—just play softly and listen as you go to sleep. 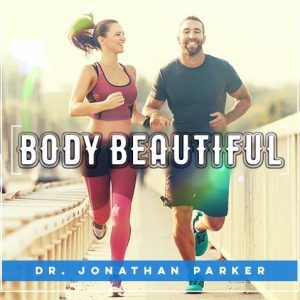 This audible and subliminal program assists you in removing subconscious patterns and blocks that maintain tinnitus, and activate your body’s natural healing intelligence and wisdom. Playing this program will soothe, ease and/or eliminate your discomfort. By entraining subconscious patterns, tinnitus can be greatly reduced or eliminated utilizing subliminal reinforcement. 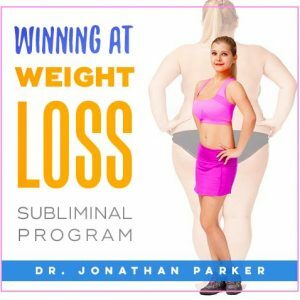 Our subliminal technology is designed to imprint the positive programming messages you need directly into your subconscious without interference or filtering from your conscious mind. 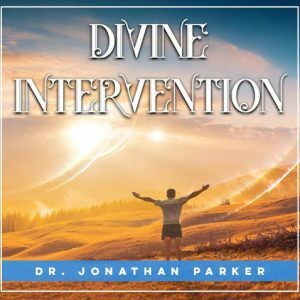 Dr. Parker has revolutionized tinnitus self-care with the introduction of his tandem voice subliminals that utilize male and female voices for maximum absorption. All you will consciously hear are ocean waves but subliminally embedded just slightly below the relaxing ocean are thousands of affirmations that help turn off the tinnitus sounds. Neuroscientific findings indicate that the brain’s right and left hemispheres respond differently. Our subliminal programs take advantage of the brain’s receptivity to both emotional and logical messages delivered with both male and female voices. Subliminal programs can be listened to in the background all through the day or night. These affirmations are repeated with male and female voices many times each hour and both first and second person are used. These are a few samples of the affirmations in Tinnitus Free. 1. I am open and receptive to my highest good. 5. I give myself permission to change. 8. I accept myself tinnitus free. Yes, I know I am free. 9. I give myself permission to be tinnitus free. Yes, I do. 11. I am free of tinnitus now. Yes, I accept this. "I want to give you an update on my use of the Tinnitus Program. I've been listening to the guided visualizations every day. I also have been listening to the Mind Talk affirmations almost every day. I play the subliminal one in the background on continuous loop when I'm home. "I've been on your program now for a few months. I hardly have any ringing in my ears at all. I can go weeks without it. It does come back once in awhile but it is a low hiss, not the loud jangling sound I endured before. I play the subliminal program when I'm at home, and I use the affirmations on my iPod at work. I do the other guided imagery now maybe once a week as I fall asleep. Thank you so much for your help. I don't know what I would've done without you. Your program is a blessing!